The College of Liberal Arts and Sciences (LAS) awards more than 20 scholarships each year to current UIC students in good academic standing. LAS offers a balance of merit-based and financial need-based scholarships. Awards range from $400 to a full year's tuition. 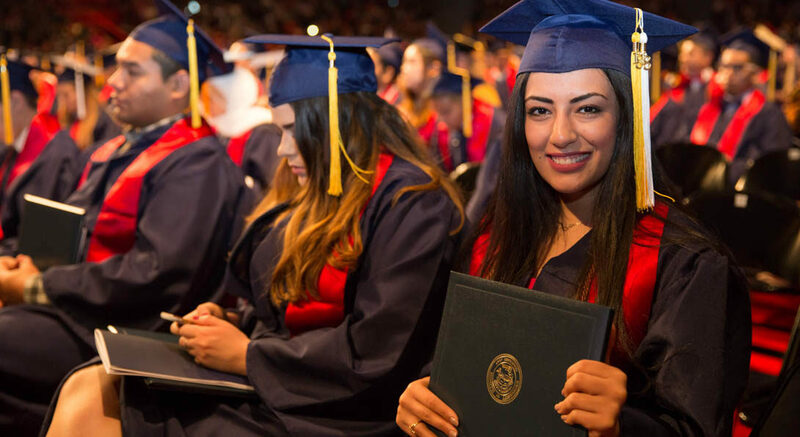 All LAS scholarships available to current students can be found within the UIC Scholarships and Awards Program (UIC SnAP). UIC SnAP is a campus-wide scholarship management system from Academic Works. It provides continuing UIC students with a single portal to view and apply for all scholarships across UIC. Browse the list below or visit uic.academicworks.com to explore scholarship options for which you qualify. You can also contact staff within the Academic Department you are enrolled in to learn if additional scholarships exist specific to your major. Please visit UIC SnAP for scholarship descriptions, prerequisites, and applications. The minimum eligibility requirements for scholarships vary. Read carefully the descriptions for each scholarship within UIC SnAP to see their unique eligibility requirements. It is possible to be eligible for and awarded multiple scholarships. Applications are only available during the listed application period and for those who meet the minimum requirements. All coursework has been entirely in residence at UIC and the UIC cumulative GPA is at least 3.50/4.00. The UIC cumulative GPA (based on at least 30 graded hours) and the combined UIC plus transfer cumulative average is at least 3.50/4.00. Departmental distinction will be awarded at the time of graduation to those students meeting the unique conditions specified by the department of their declared major or curriculum. The requirements for departmental distinction can be found within each LAS degree program description in the UIC Undergraduate Catalog. Exceptional academic achievement in LAS is recognized each term by inclusion on the Dean’s List. Eligibility is based on a 3.50/4.00 term GPA with a minimum program of 12 semester hours of coursework applicable toward degree requirements and exclusive of basic military science and basic activity courses in physical education. At least 9 semester hours must be earned for letter grades, in addition to a grade of Credit earned in any course taken on a credit/no credit basis. Founded in 1776, Phi Beta Kappa is the nation’s oldest academic honor society, inviting into membership outstanding seniors who have attained a liberal arts education with demonstrated breadth and depth. 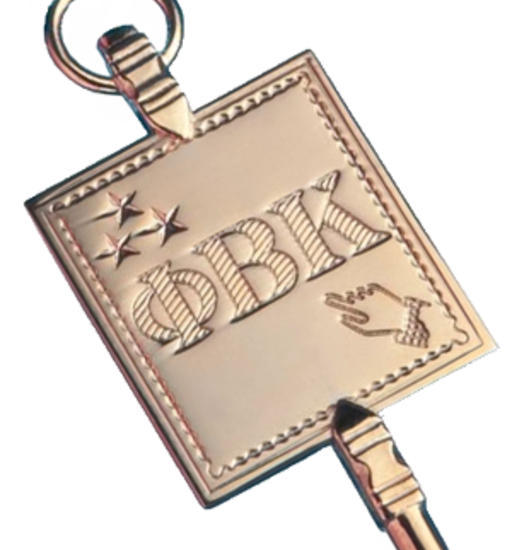 Only 280 colleges or universities shelter a Phi Beta Kappa chapter. New student members of Phi Beta Kappa are accomplished students (minimum 3.7 GPA) with advanced standing and are elected by faculty and university staff who themselves are members. Elections at UIC occur once a year, usually during the week of spring break. For more information about becoming a member at UIC, contact your academic advisor, the chapter secretary or the chapter president.